As we enter into the New Year, it’s always good to have an idea of what the next 12 months might have in store. There’s nothing better than filling up your diary with lots of things to look forward to and counting down the days until the excitement begins, so with that in mind I’ve pulled together five events that you should definitely be thinking about when planning your short breaks in the UK this year! 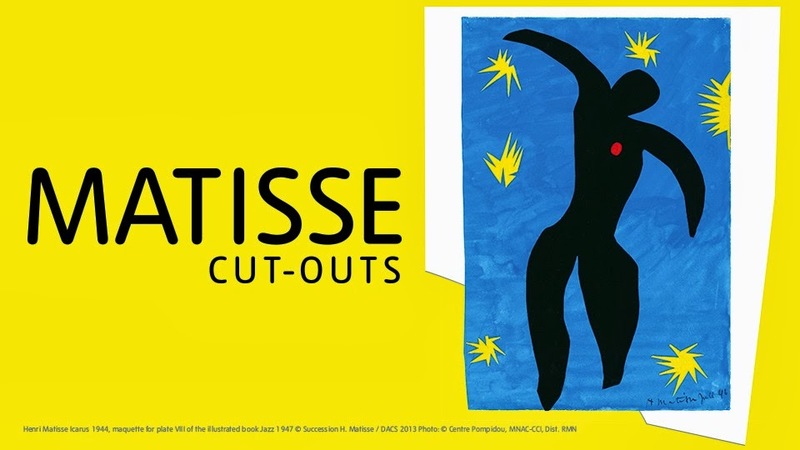 One for those of you who enjoy a bit of culture in your lives, the Matisse Exhibition is expected to be the biggest displays of art this year. Bringing together more than 120 pieces of colourful work from his final years, the Cut-Outs collection along with key pieces like The Snail are a must see for art lovers. So this year, the Commonwealth Games are heading to our own fair Isles and the city of Glasgow. Thousands of elite athletes will descend on the Scottish city for one of the biggest sporting events to ever hit Scotland. Whether you’re an avid sports fan or not, it’s absolutely one of the events that you should be paying attention to this summer. An alternative, I know, but just as exciting none-the-less! Make your way to Alexandra Palace, London on the 12th and 13th July to see hoards of people attempt to complete the course in the fastest time in their homemade soapbox carts. Teams of four battle it out for victory after being voted on speed, creativity and showmanship, so you’re guaranteed to see some great attempts! 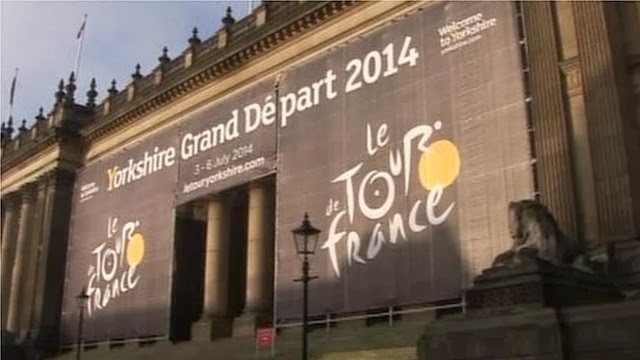 This is Yorkshire’s year to shine in the spotlight, as the Tour de France embarks on its epic journey from its starting point in Leeds. Two routes run through the county, showcasing the beautiful scenery and the challenging terrain that these elite athletes will have to battle. It’s also a great place to take a short break, so make a weekend of it and get yourself up north. Whether you’ve bought your tickets already or you’re holding out for those last minute cancellations, Glastonbury is definitely one to watch. Not only is it the UK’s biggest annual music festival, it’s also a great way to get away with friends and take some time out from the everyday stresses that life throws our way. With some of the biggest names in international music guaranteed to be in attendance, it’s time to grab those sunglasses and that tent (and probably those wellies!) and get yourself down to the south west. If I was you I’d have each and every one of these occasions in my calendar. It’s going to be another great year for British sporting events, so make sure you can say ‘I was there’ when you look back on the year! Victoria is a passionate travel writer with great experience of European destinations. Her recent adventures have included Amsterdam, Portugal and Paris, but the real dream is to venture further afield and travel around New Zealand.